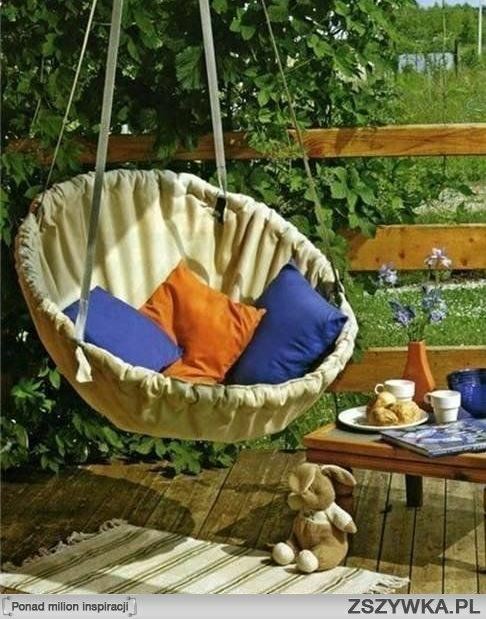 As summer approaches we love to spend more and more time in the garden with friends and family enjoying the beautiful warm weather and sunny days.Investing time outside is the best possible methods of spending free time and the most wonderful way of spending your free time. 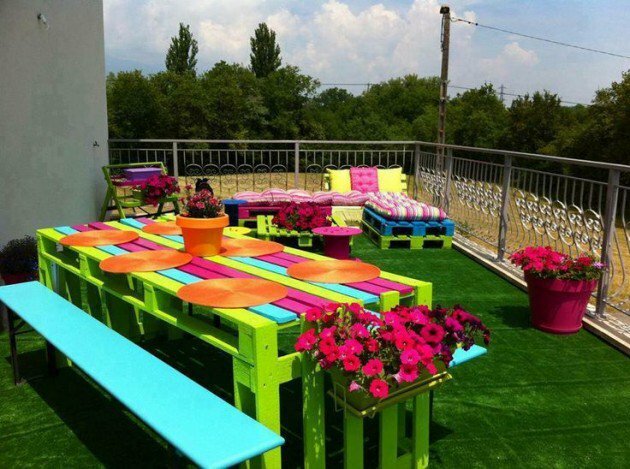 Thus you will most likely want to enjoy a fun beautifully organized garden or backyard with the right garden furniture. 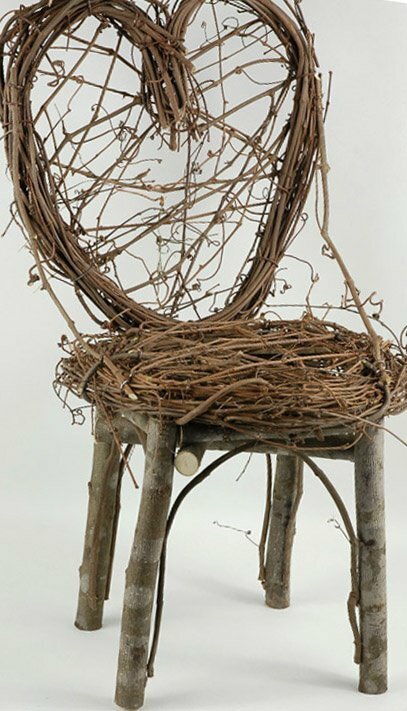 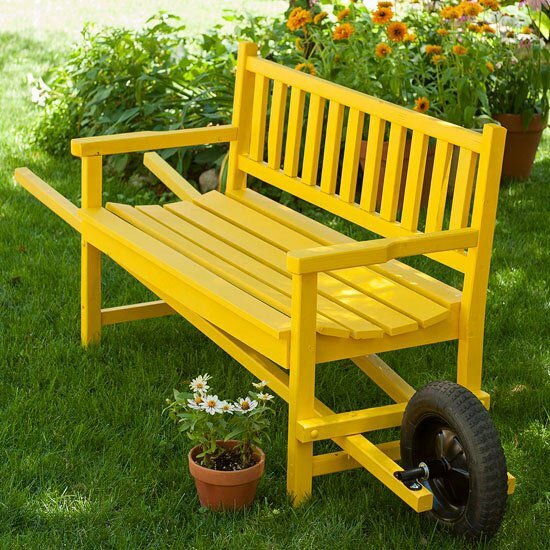 So today we have gathered a small collection of DIY garden furniture projects to inspire you to transform your garden into a little corner of paradise with little to no money as an investment.We invite you to browse through our gallery and to try one of these wonderful projects for your own garden makeover.It is only a matter of patience and creativity. 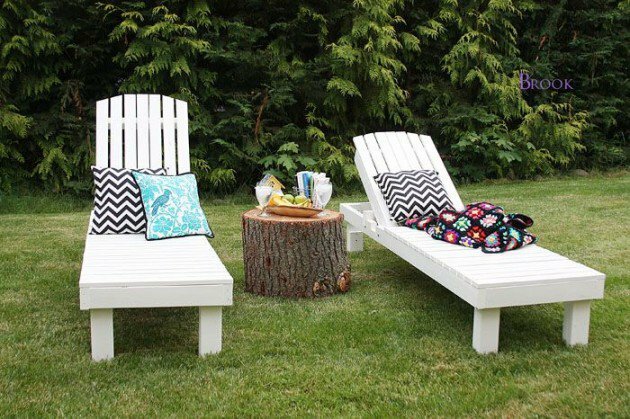 Try adding some fresh bold colors to your furniture or choose a plain white beige color scheme to let the greenery speak for itself. 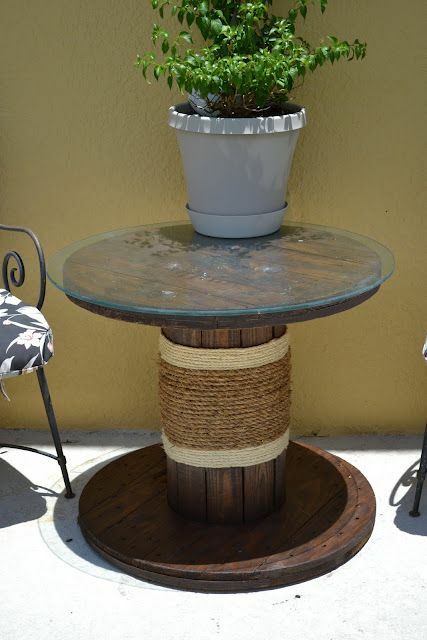 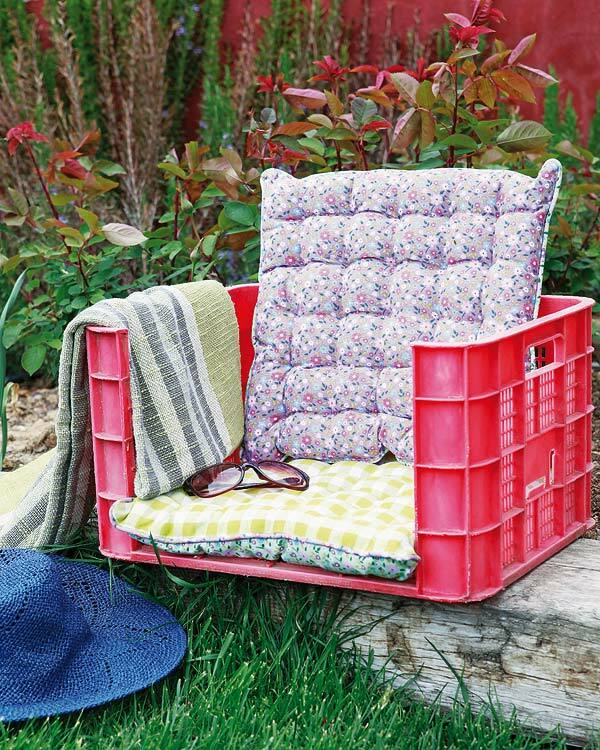 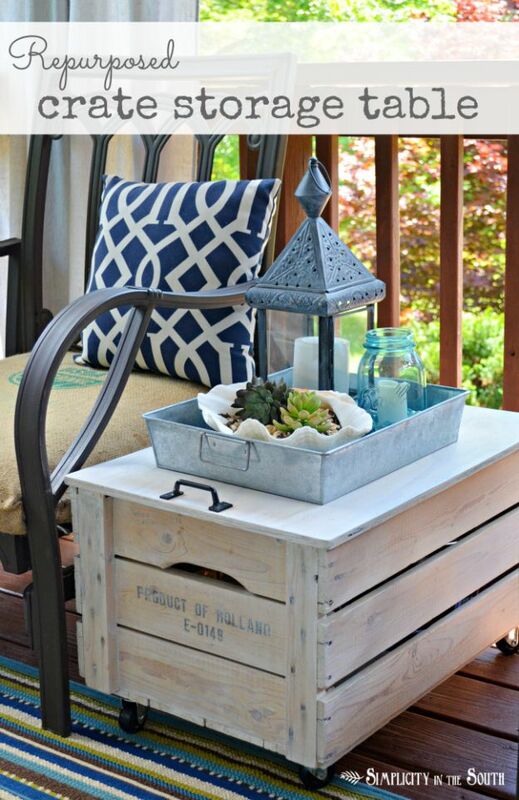 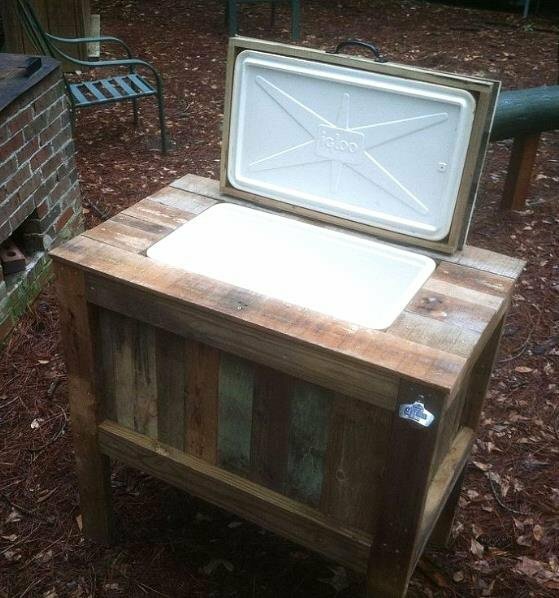 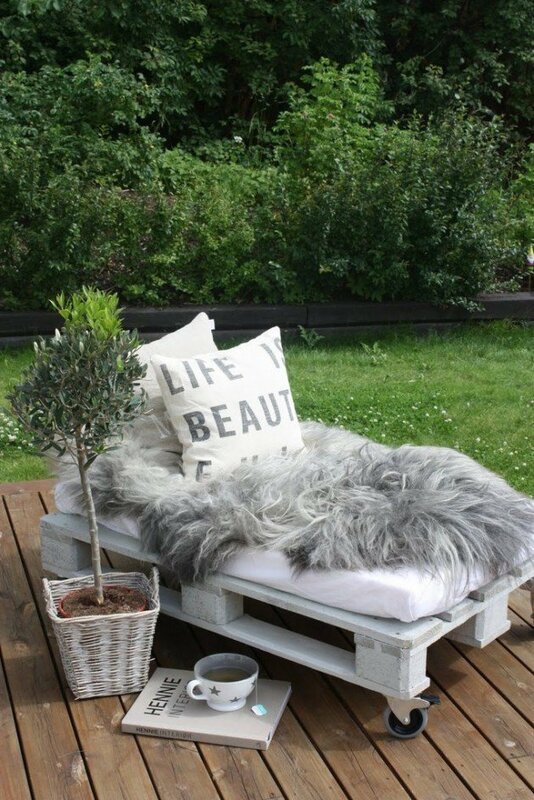 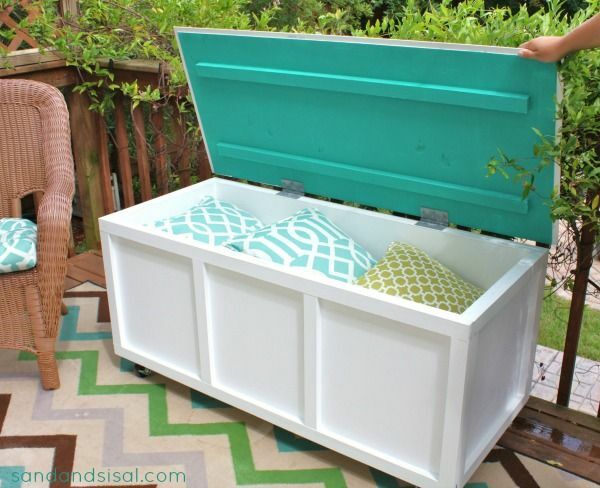 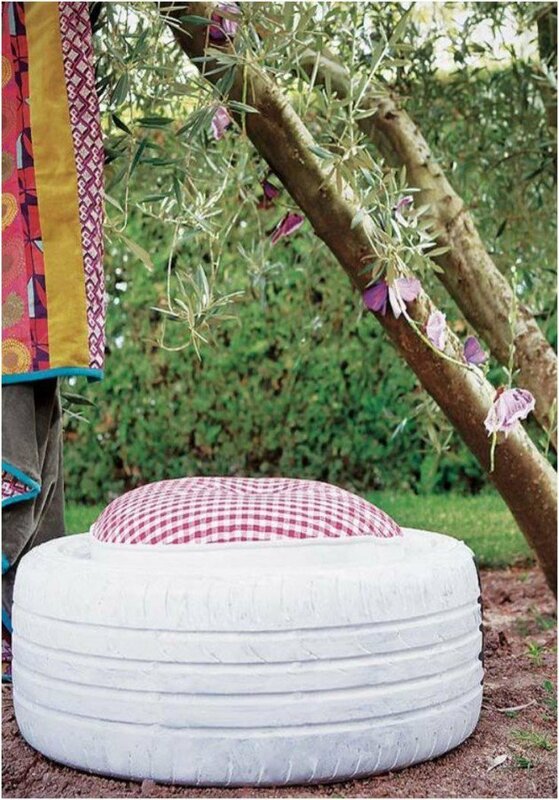 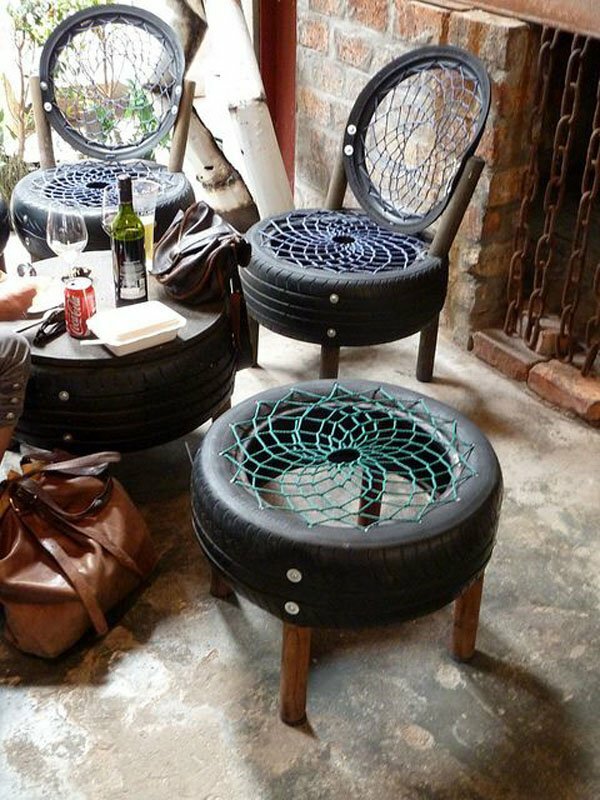 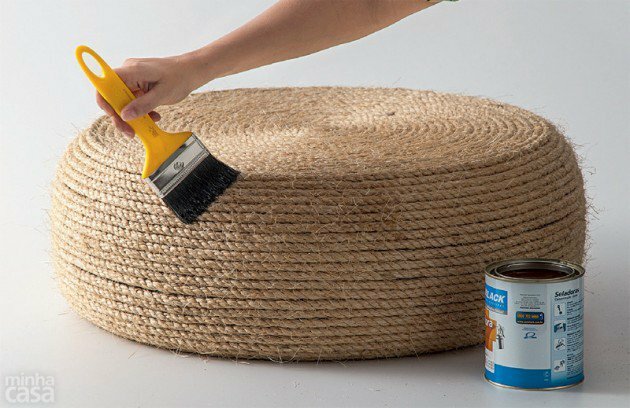 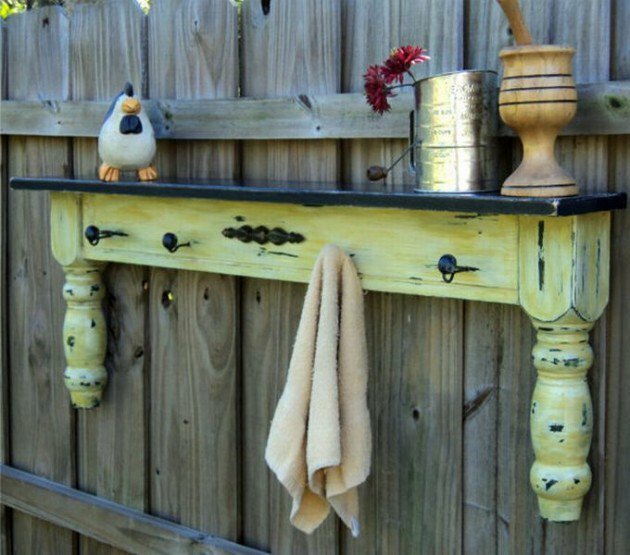 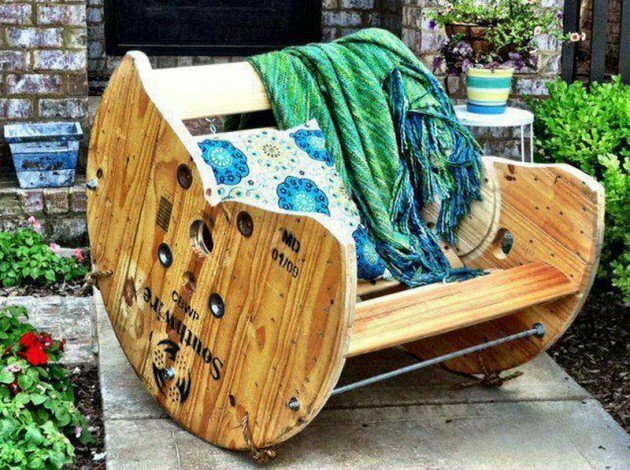 Recycle wooden pallets or old car tires into cozy ottomans or sun beds and embellish you yard today. 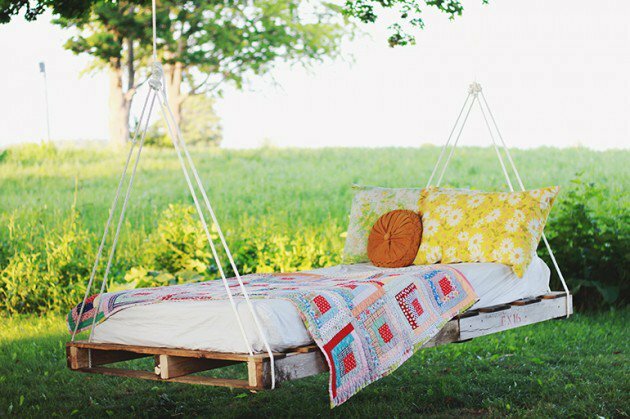 Which one of these projects appeals to you? 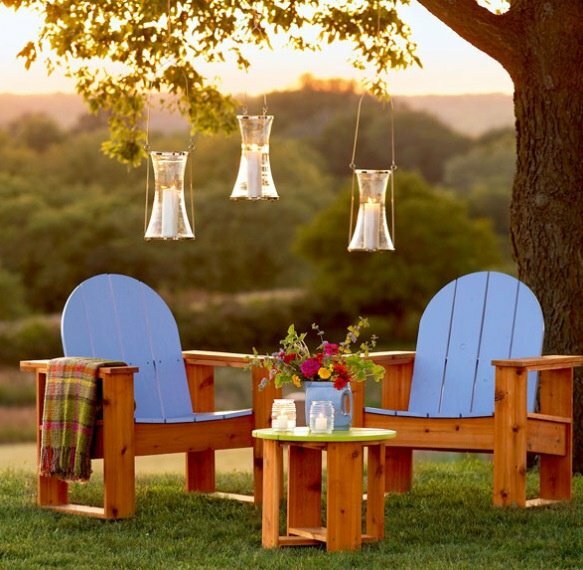 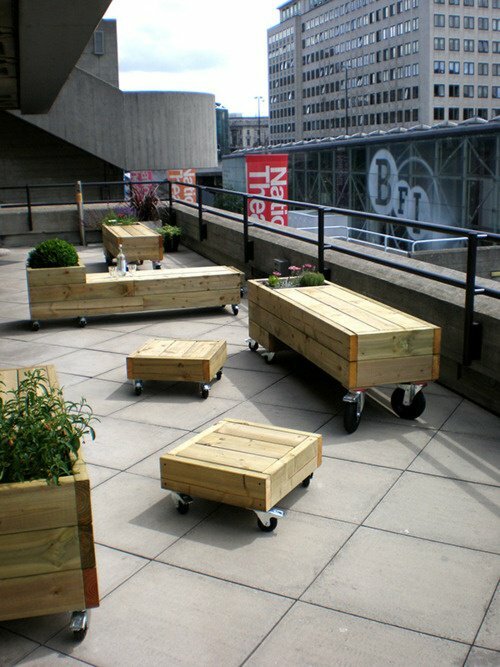 How does your garden furniture look like? 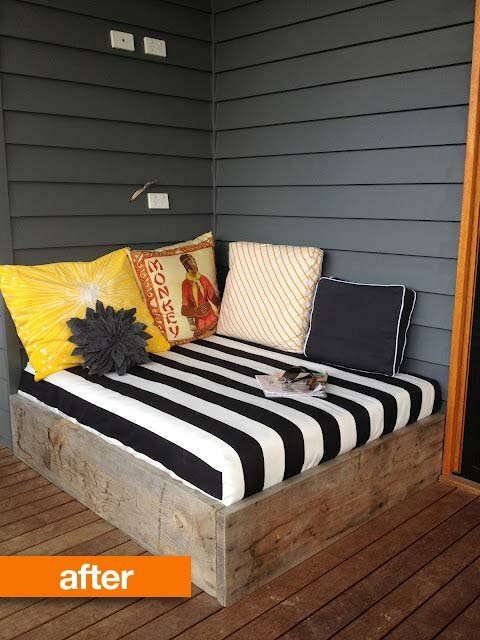 We would love to hear your feedback in the commment section below.